The Last Man On Earth follows Phil Miller in the year 2020. He is the only survivor on Earth after a virus destroys humanity. After searching the country, Phil returns to Tucson in order to end his life to avoid loneliness. One of his final thoughts involves female companionship, but Phil notices Carol before killing himself. At first, Phil is elated to see another human being, especially a woman. His happiness soon turns to annoyance as he finds Carol somewhat unbearable. The pair then lays out plans to repopulate the Earth and return humanity to its state before the virus struck. 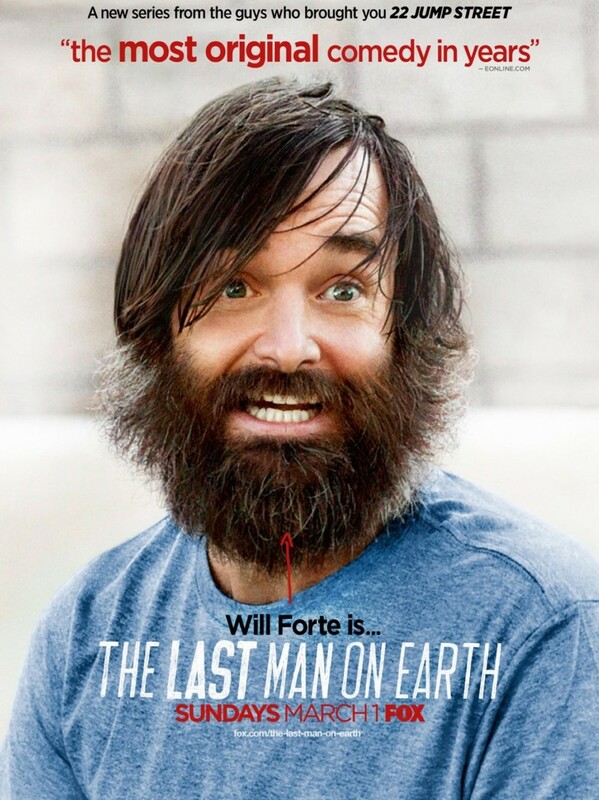 DVDs Release Dates is the best source to find out when does The Last Man on Earth come out on DVD and Blu-ray. Dates do change so check back often as the release approaches.